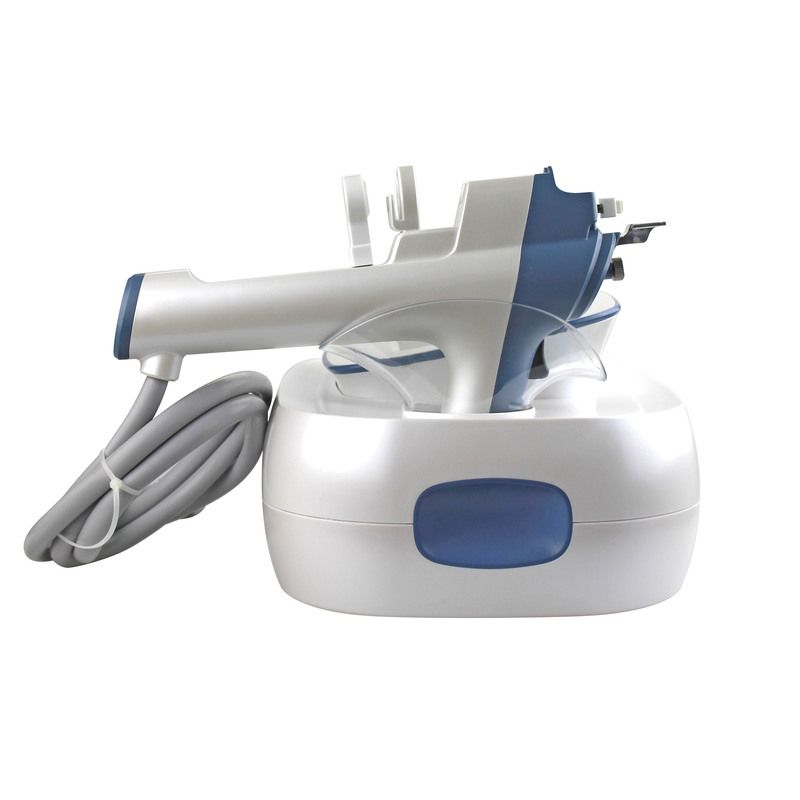 The microwave radiofrequency instrument is a facial cosmetic instrument that replenishing water, dampness and anti-aging. By means of high speed operation to promote hyaluronic acid and other beauty products, the product is injected directly into the skin base layer about 0.1mm~0.15mm without injuring the epidermis cells on the basis of ultra-fine, super high speed and straight out. 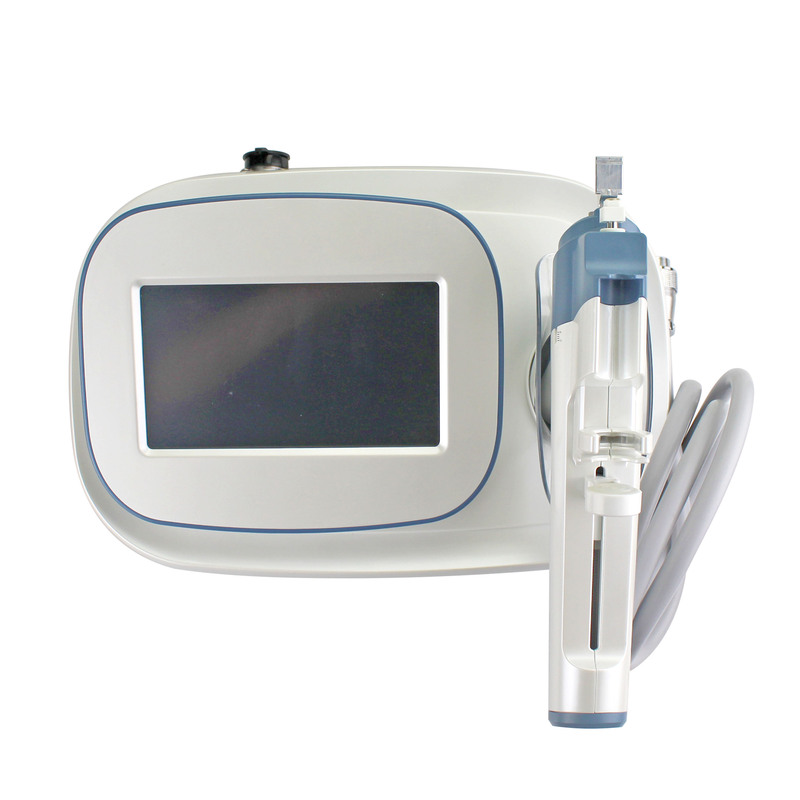 True zero trauma, comfort and painless, to avoid pain and edema caused by injection of needles, is a noninvasive, needle - injected water injection that can really replace injection of a needle. 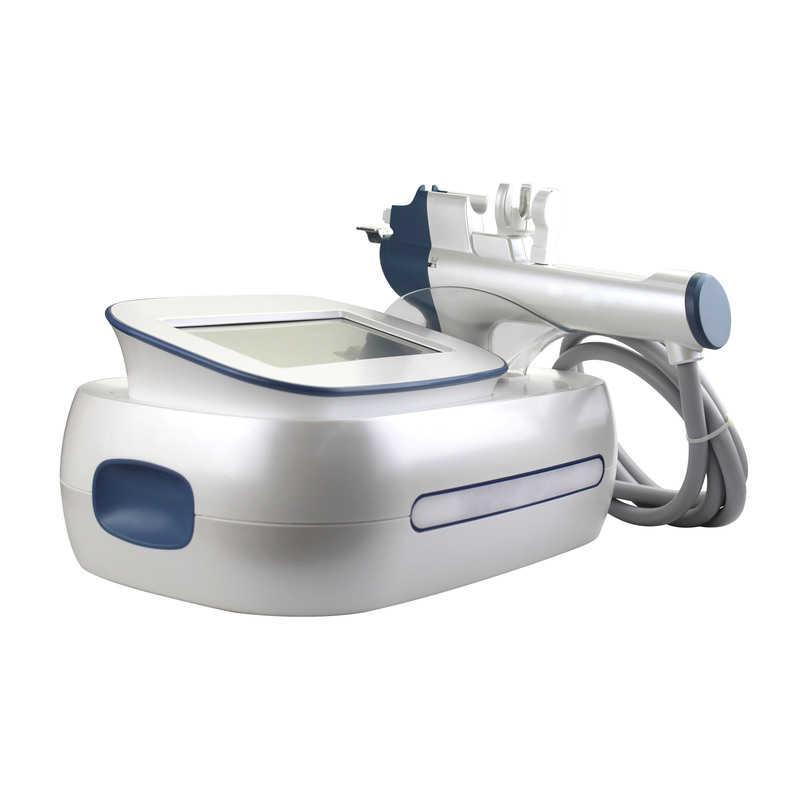 The radiofrequency waves directly reach the deep layer of the skin fatty layer, update the fat structure, and dissolve the stubborn fat in depth, reduce the volume of the fatty mass. The dissolved substance in the fatty mass, (triglyceride), absorbs the radiofrequency heat and quickly decomposes into free fatty acid and is dissimilated into carbon dioxide and water.